Recent Press Releases Referencing E.W. Scripps Co. 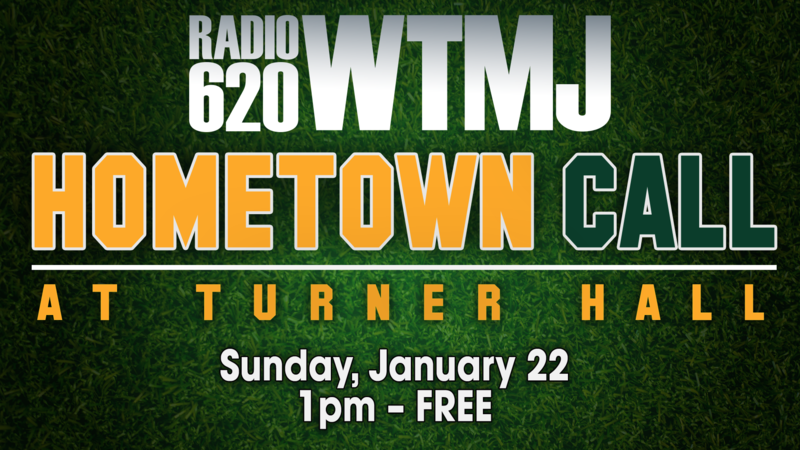 The free event will feature a massive movie-screen broadcast of the NFC Championship Game synced to the radio play-by-play broadcast on 620 WTMJ.